Today I'm thrilled to be co-hosting a twitter party with Laura from Our Reflection! 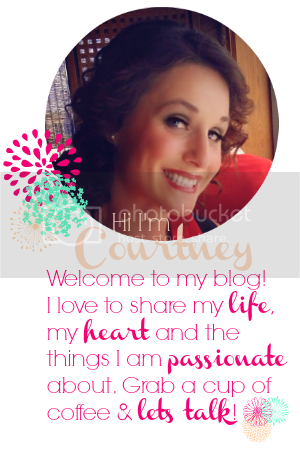 I have come to love meeting other bloggers through this party! I'm even more of a twitter-hollic! 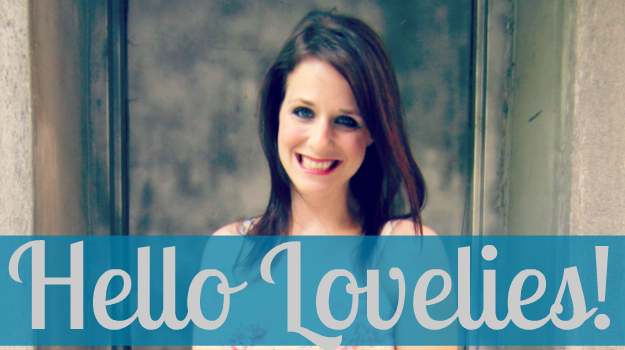 so if you are new, please say hello! 3. Tweet about the Meet & Tweet! You can use "Meet new friends & gain new followers! 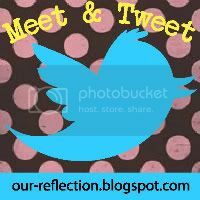 Join the Meet & Tweet at @_laurahernandez aka Our Reflection blog. I did! http://our-reflection.blogspot.com/"
your blog, Tweet or Facebook about the link up. Last weeks Meet & Tweet winner is Amanda from Royal Daughter Designs. Only requirement is your become an Our Reflection sponsor.